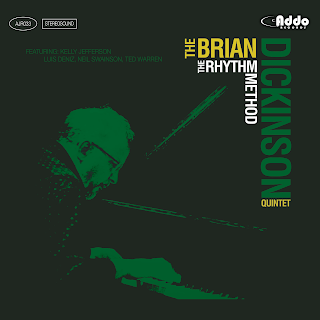 The Jazz Music Blog: Jazz Pianist Brian Dickinson new album release "The Rhythm Method"
"The Rhythm Method" is the engaging and swinging new album from Canadian jazz pianist, composer and arranger Brian Dickinson. Featuring 10 original, and incredibly creative tracks, The Rhythm Method is a sonic adventure that bears repeat listening! This is Brian Dickinson’s eleventh release as a leader. It features Dickinson on piano, with Kelly Jefferson (tenor saxophone), Luis Deniz (alto saxophone), Neil Swainson (bass), and Ted Warren (drums). The ten tracks are all original compositions by the leader including, “Orion”, a tribute to the great Wayne Shorter and “The Rhythm Method Suite”, a series of compositions inspired by the music of Lennie Tristano. 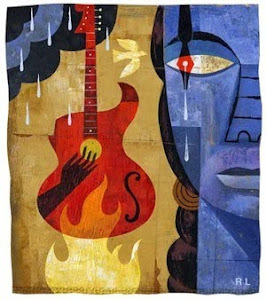 Veteran jazz pianist Brian Dickinson has been a mainstay on the Toronto jazz scene for over thirty years. As well as leading his own trio, quartet, quintet and (most lately!) big band projects, he can be heard in bands led by Pat LaBarbera and Kirk MacDonald. He has also worked and recorded with Kenny Wheeler, Jerry Bergonzi, Lee Konitz and Tom Harrell among many others. 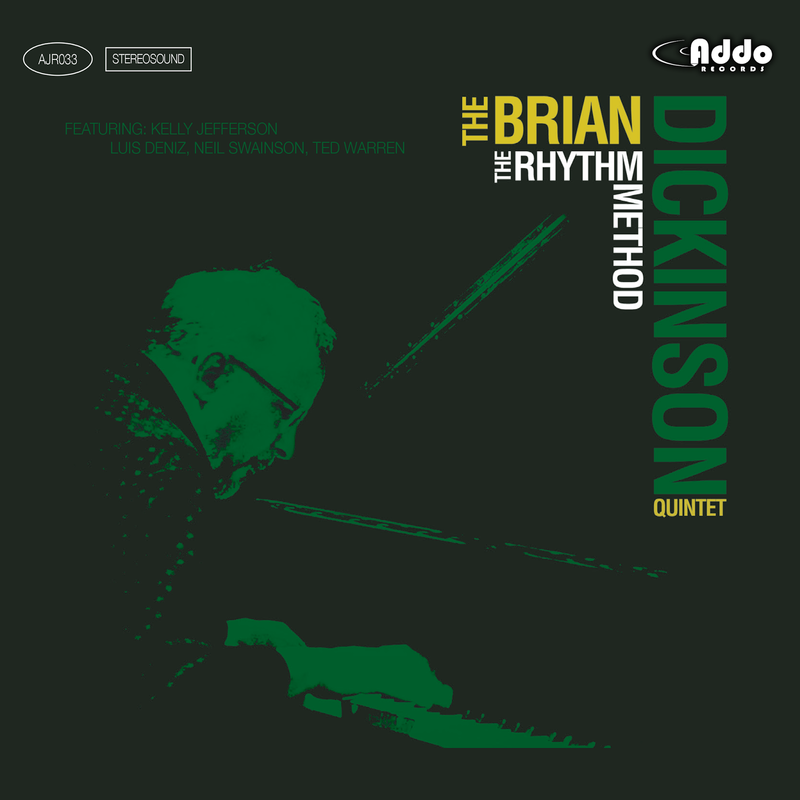 Marty's review: The professionalism, experience and creativity of Brian Dickinson and his quintet all come through on this most enjoyable release. 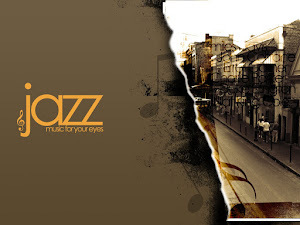 Classic jazz lines combined with a contemporary edge make this album a masterpiece that must not be overlooked. Every track is a unique piece that is cohesive in its production and where each musician excels at their craft. The line up consists of Brian Dickinson - Piano, Luis Deniz - Alto Saxophone, Kelly Jefferson - Tenor Saxophone, Neil Swainson - Bass and Ted Warren - Drums.